Dr. Govindappa Venkataswamy was an Indian ophthalmologist who dedicated his life to eliminate needless blindness. He was the founder and former chairman of Aravind Eye Hospitals, the largest provider of eye care in the world. Checkout Govindappa Venkataswamy wiki age wife death cause family details here. 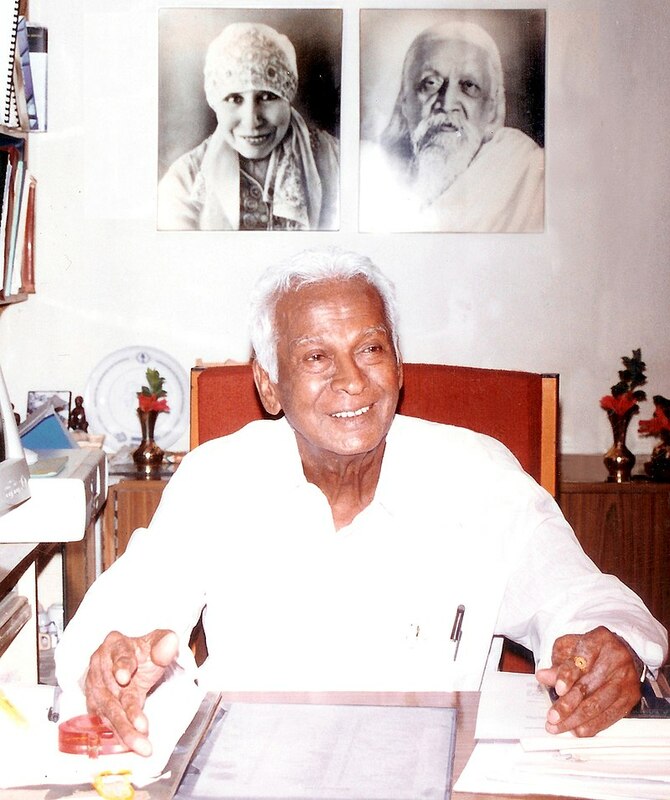 Govindappa Venkataswamy was born on 1st October 1918 in Vadamalapuram, Near Sivakasi, Virudhunagar, Tamil Nadu, India. He lived with his younger brother G. Srinivasan (Aravind Eye Care System's Director of Finance and Building) and his family. Govindappa was never married to anyone, so he has no wife. He spend his life in the mission of removing blindness from this world. He passed away in 7th July 2006 in Madurai, Tamil Nadu. Govindappa Venkataswamy was the eldest of five children in a farming family. He walked two kilometers to school each day and his early lessons were written in sand from the riverbed. There were no doctors in his village, and by the age of 10 he had lost three cousins due to pregnancy-related complications. The untimely deaths spurred his decision to become a doctor. Dr Govindappa earned a bachelor of arts in chemistry in 1938 from American College, Madurai. In 1944 he received his medical degree from Stanley Medical College in Madras, graduating second in his class. In 1951 he qualified with an MS in Ophthalmology at Government Ophthalmic Hospital, Madras. He was in medical school when his father passed away, leaving him the head of the family. After receiving his medical degree Dr V served as a physician with the Indian Army from 1945 to 1948. He was discharged after contracting a rare form of rheumatoid arthritis. He was 30-years-old at the time. The condition permanently twisted his fingers out of shape, and left him bed-ridden for two years. Upon his return to medicine his condition barred him from training in obstetrics, his chosen field. He decided to train instead in ophthalmology. He trained as an ophthalmologist, and personally performed over 100,000 eye surgeries. As a government servant he helped develop and pioneer the concept of eye camps and received a Padma Shri from the Government of India in 1973. In 1976, at the age of 58, he retired from government service and founded Aravind in Madurai, Tamil Nadu along with his four siblings and their spouses. The hospital began as an 11-bed clinic that operated out of a rented house. Today, the Aravind Eye Care System includes a network of 7 tertiary care eye hospitals, 6 secondary eye care centres, 6 community eye clinics and 70 primary eye care centres in South India. In 1992, Dr Venkataswamy and partners of Aravind founded Aurolab, an internationally certified manufacturing facility that brought the price of the intraocular lens down to one-tenth of international prices, making it affordable for developing countries. Today, Aurolab manufactures ophthalmic pharmaceuticals, instruments and equipment, in addition to intraocular lenses, and exports to 160 countries worldwide. Over 35 members of his extended family, including more than 25 eye surgeons across three generations of his family, work at Aravind. Dr G. Venkataswamy was a disciple of spiritual teachers Sri Aurobindo and Mirra Alfassa (The Mother).